Long Sleeve Core Blend Tee. 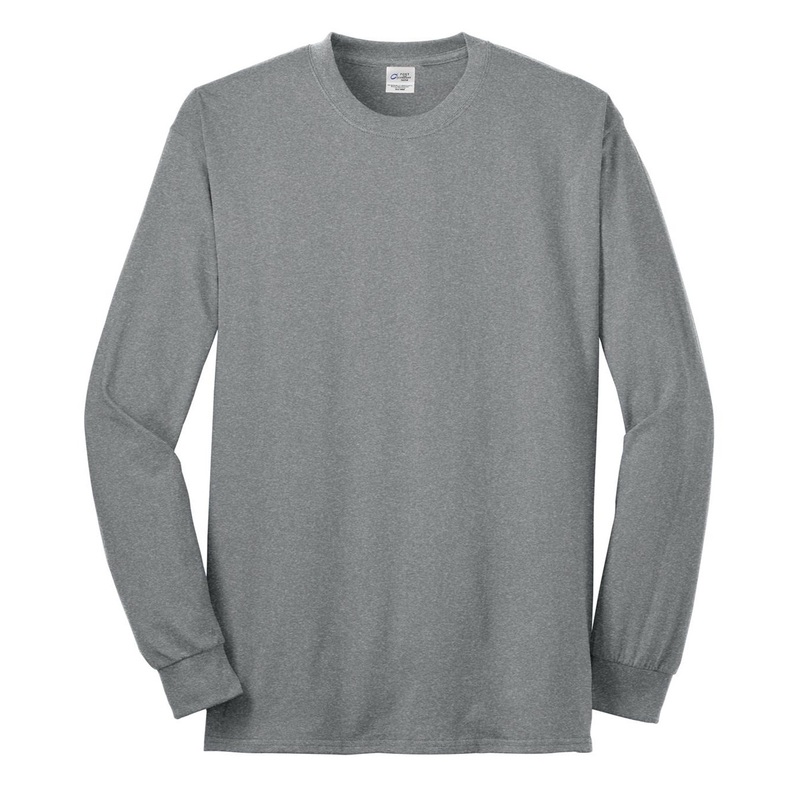 UNISEX JERSEY LONG SLEEVE TEE. 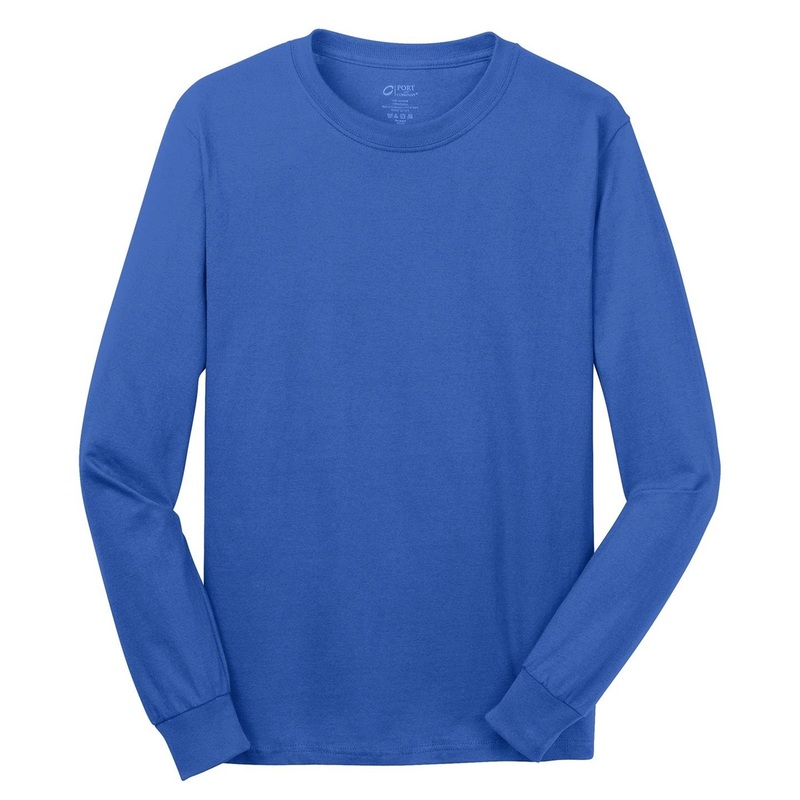 This classic unisex tee fits like a well-loved favorite, featuring a classic crew neck, long sleeves and superior combed and ring-spun jersey cotton that acts as a blank canvas for printing. Offered in triblends and solids. 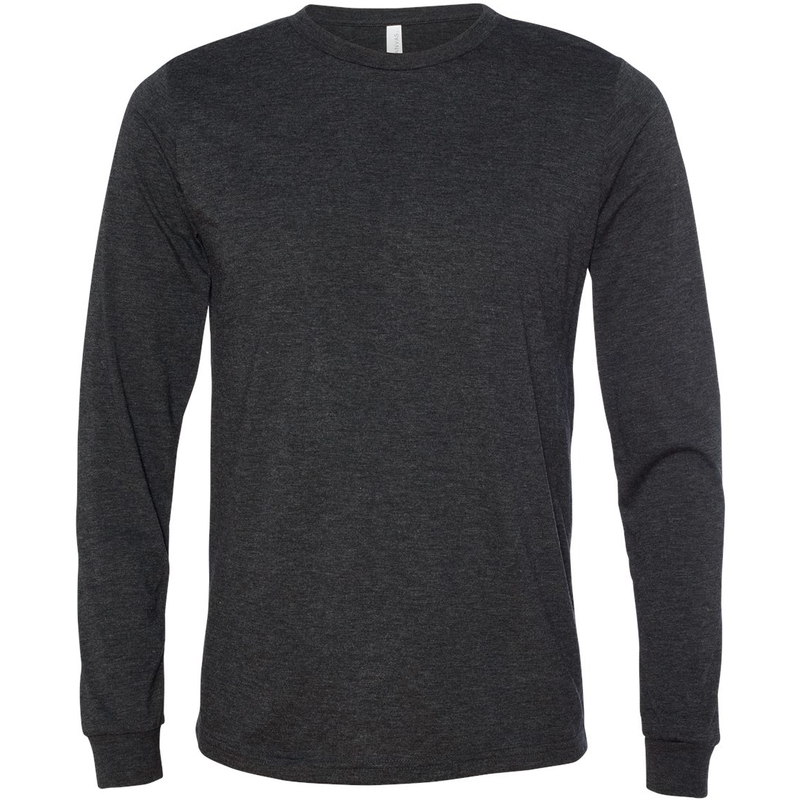 Black Slub: 40% poly, 30% Airlume combed and ring-spun cotton, 30% rayon, 32 single 4.0 oz. 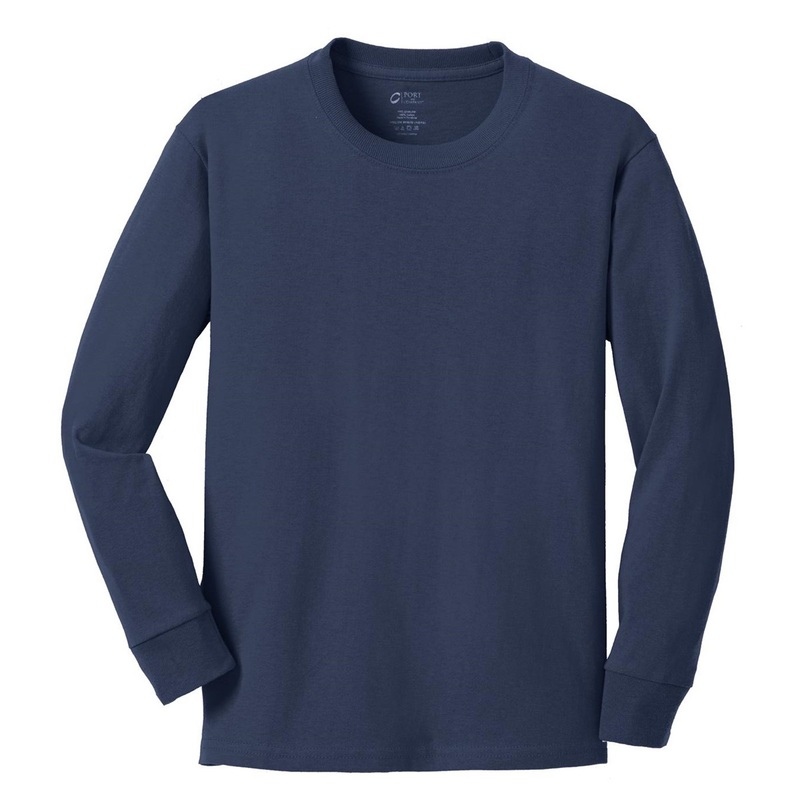 Youth Long Sleeve Core Cotton Tee. An indispensable t-shirt in our classic silhouette--with a very friendly price.